Glen Cannich is located in a remote, wild and beautiful part of Scotland. 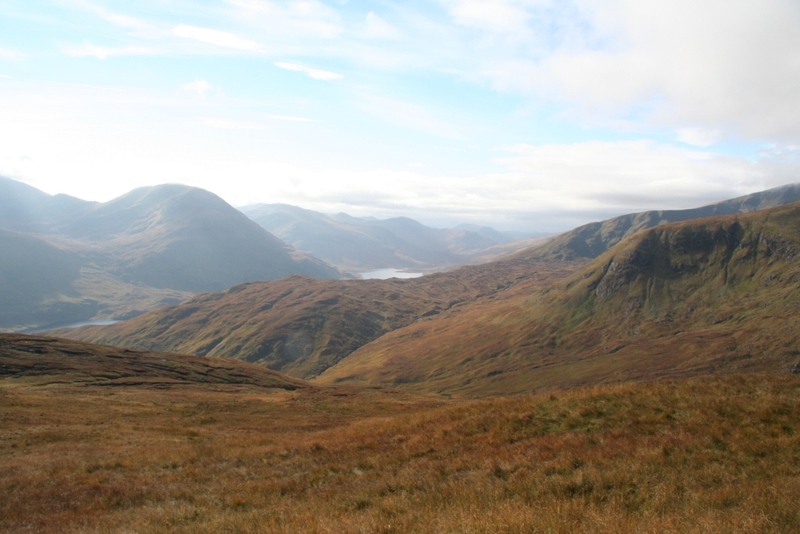 Loch Mullardoch fills the valley floor and the mountain ridge that splits Glen Cannich from Glen Affric has the Munro’s Mamn Sodhail and Carn Eighe and other notable peaks include Sgurr na Lapaich and Beinn Fhionnlaidhe. 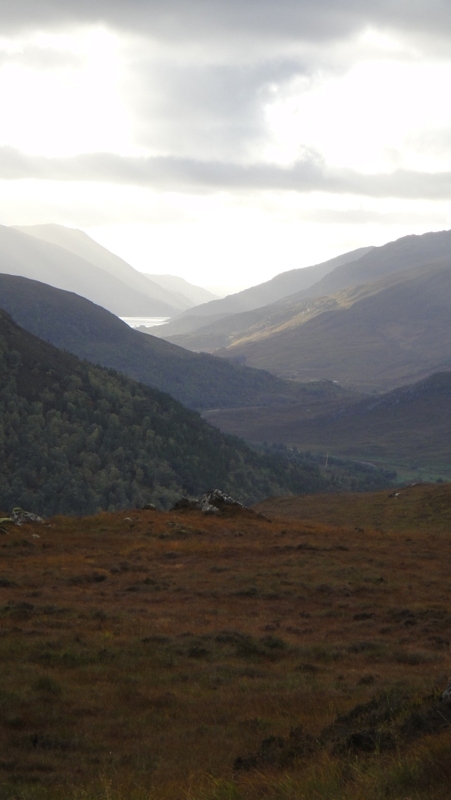 Glen Cannich Estate sits on the North side of the river Cannich in between the picturesque glens of Affric to the south and Strathfarrar to the north. It is an area of outstanding natural beauty. 30mins for Beauly and an hour from Inverness airport. 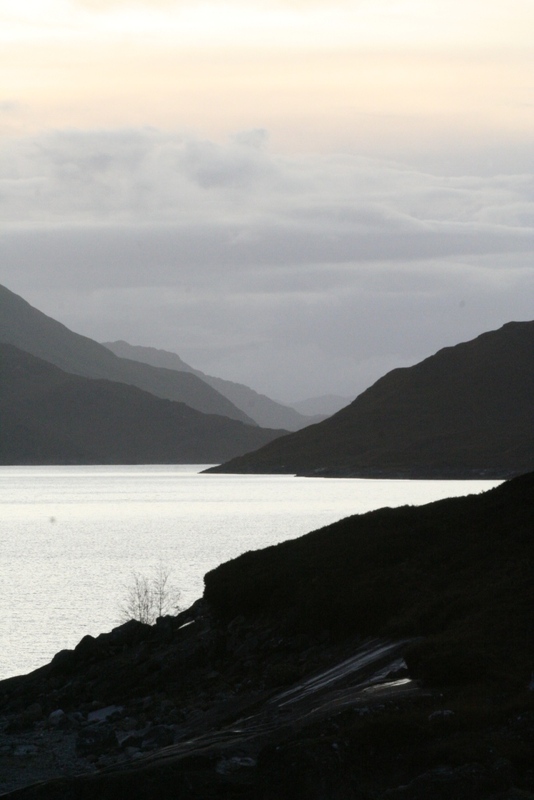 Those visiting Glen Cannich for the first time are often struck by feelings of solitude and remoteness. 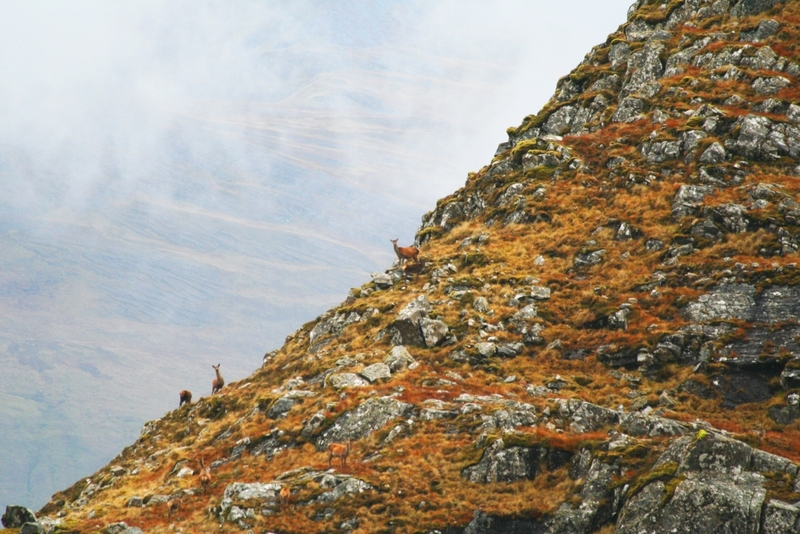 Glen Cannich offers hind stalking for one rifle in spectacular surroundings in the company of head stalker Donald Fraser. Accommodation is an old shepherds cottage (Muchrachd). The cottage itself is very comfortable and fully modernised providing all the facilities you need in a traditional setting. The Ground Floor consists of a sitting room with open fire, kitchen with oil fired Esse stove, one twin bedroom, two bathrooms both with bath, whb, wc. The First Floor has one double bedroom, one twin bedroom and one single bedroom. Laundry is not supplied and due to the remoteness TV’s don’t receive a signal. The village of Cannich is only five miles away with a Post Office, shop and pub.